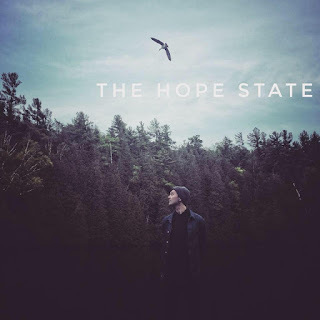 The Hope State's Taylor Talks Of New Single and More! The Hope State combines the likes of such genres as indie, pop, rock, melodic, folk, country, and even sad? Indeed true, all of these if not possibly more, are put forth into their most newest single release titled "Just Survive". Sole band mate Taylor Jonson often plays shows by himself or by changing the line-up of the band to suit the proper setting of mood or time at hand. Thus, Taylor himself goes into talks about the band's newest single of a track, and more! 1. Introduce your band and band members to our readers. Taylor: My name is Taylor Johnson. I play under the name The Hope State. I often play shows by myself or change the lineup of the band to suit my mood at that time period. But now that things are taking shape sonically I plan on having a set lineup very soon. I always grew up playing in bands that were super close when I was getting my start and it’s something I desperately need back in my life. The Hope State was always intended to be a band, but I could barely organize my own life and fit it in, let alone schedule anyone else. But now that this is the priority and writing for other people is in the background those types of things are coming more naturally. 2. Is there any special reason for choosing your music conception? Taylor: It wasn’t really a choice. I stopped playing in bands when I was about 18 to focus on writing music professionally for other artists. I really enjoyed it at first but then it started feeling really fake and fragile to me. Music was always the most important thing in my life and to kind of make things up for artists who wanted a certain sound or feeling but weren’t writing it themselves broke me a little bit. I wasn’t happy and knew I needed to change that by playing again. I started writing a bunch and playing some solo shows. 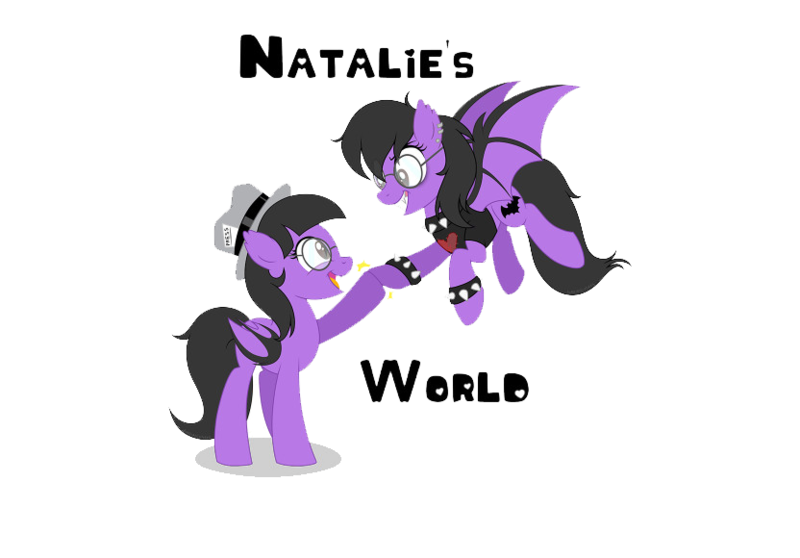 Then things kinda got to the point where I had a vision for what I wanted it to be but needed a band. And that’s where we’re at now. I couldn’t be happier with the way everything is coming together. 3. How do you guys manage to create music at all? What challenges do you face while writing and recording for a particular release? Taylor: Everything is a challenge. It’s tough to do anything in music right now. There are not a lot of ways to make money in it, yet the pond is bigger than ever because it’s so easy to make stuff and put stuff out. I’m at this weird point were everyone around me has given up on music because they just don’t see a future in it or the ones who have stuck it out are finally finding success. So just finding people to play with was a challenge because they’re either done or super busy. Luckily I’ve found a great group of people who are very excited to play. And I’m very excited about that. The future is bright. 4. Who has influenced your sound and style? Taylor: I started going to a lot of punk and emo shows when I was a kid growing up and was so fascinated and in love with everything those bands did. I then started to gravitate towards the amazing story tellers like Bruce Springsteen and Bob Dylan. Arcade fire, Frightened Rabbit, Smashing Pumpkins, Nirvana, Bush, Goo Goo Dolls, Dan Mangan, Sigur Ros, Bon Iver, David Bowie. I’m all over the place. Anything that has a melody or can make me sad is generally a winner. Anything where you could really feel what they were trying to get across... even if you weren’t paying attention to the lyrics. 5. What sort of topics does your music tend to cover and why? Taylor: I tackle a lot of subjects related to mental health as it’s something I’ve always held close to me. I suffered in silence most of my life as so many other do. Writing was the only thing that helped. Especially because at the time it felt like no one was talking about it. You were made to feel weak if you did. Addiction and loss, which are in the same universe are often things I tend to think and write about. I’ve lost a lot of people who were very close to me... I’m not very good at talking about things, which I believe is related to the stigma most of us faced surrounding those subjects. Bringing them up in conversation, even with people close to me seemed impossible... but I could pour everything into a song and feel better. And I love that people reach out to me and are able to share their stories and feel like they aren’t alone. Love songs are there, but the songs that hurt are the ones I’m after. 6. You just released a track titled "Just Survive", tell me about it? Why was it picked to be a single? Taylor: To be honest it was picked as a single because we just really liked the way it turned out in the studio. I think it best represents what you’ll get when you come see us play. Which is super strange because it’s way more uptempo than the others from the record. I think I just wanted to ease people into what they’re about to get into. Although some may argue that “Just Survive” isn’t the easiest pill to swallow. 7. Aside from the single release, an accompanying video was made for it as well, tell me about that too? Taylor: The video was more of an accident than anything. I knew I wanted to make it but didn’t have the time or the money to make the piece I had envisioned. I had also never directed anything before so really had no idea what I was doing. I wanted to make this elaborate visual story about a mother just trying to cope with such a tremendous loss. But in a more abstract, Terrence Malick type way. I didn’t want to be in it at all. When the deadline for the single release was weeks away and I just couldn’t pull it together I came up with a different concept. I loved the imagery of a literal broken home. Trespassing and looking for ghosts in abandoned homes was a huge fascination for my friends and me growing up. There was always something so incredible to me about the energy that is left in old homes after they’ve been forgotten and left behind. So I just got my friend Joe to drive us around to his favorite spots while my Friend Mark Utley graciously stepped up and shot it all for us. I wanted it to be more of a snapshot of moments type video but once our editor Keenan saw the footage he wanted to created a story, something I was against at first... I didn’t want anything to be too on the nose. But I’m happy with how it turned out. 8. Where does this track come from as far as releases go? 9. How would you say you differ from other bands and artists on the scene? Taylor: Honesty. I’m not trying to write the best song, I’m trying to be real. Even though that sometimes takes the form of a story those feelings are always as raw and real as they come. I like to see people stop and think a little when they’re watching us play. Being in pain isn’t a bad thing. I think it’s therapeutic. Don’t get me wrong, I love when people have fun at our shows... they’re a lot lighter than I’m making them out to be. But there’s something special about, as an example, watching grown men forget about toxic masculinity for a few minutes and let their guard down and be vulnerable. 10. What do you want to achieve as a band? Taylor: I just want to have the ability to be on tour and play shows most days out of the year. I love writing and recording... but having the opportunity to play over 200 shows a year is where I want to be. 11. Can you disclose the plans that your band has set for the rest of this year? Taylor: Finding a good home for the record and then releasing it is first on the list. Playing as many shows as possible is right there next to it though. Everything else is out of our hands, mostly by choice, at this point. Just trying to enjoy things as they happen and take it all in. We’ve all spent so much time working at music, we’re just happy to be enjoying it currently and doing what we love to do. 12. Would you like to add on anything more? Taylor: I’d like like to thank everyone who continues to support us and music and the arts in general. It’s feels like it’s all we’ve got right now and we need it more than ever.